Maybe you’re trying to cut back on refined sugar, maybe you’re trying to save money here and there. But what if you could do both in about 5 minutes? When you make your own homemade peanut butter, you can. 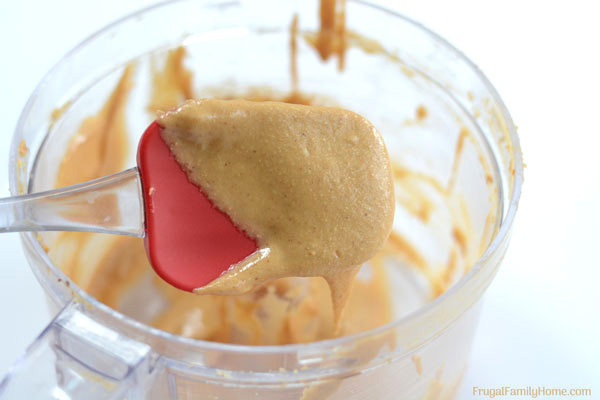 Here’s how to make peanut butter from scratch in only a few minutes! 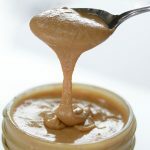 Homemade peanut butter can be healthier than store bought, but it can also be less expensive too. How often does that happen? Something good for you is also less expensive. Well, probably more often than I thinking of right now. But it’s not the way we think of healthy stuff. We often think if it’s healthier it will cost more. And while sometimes that’s true but not with homemade peanut butter from scratch. It’s easy to buy peanut butter. It’s at every store, even the convince stores. 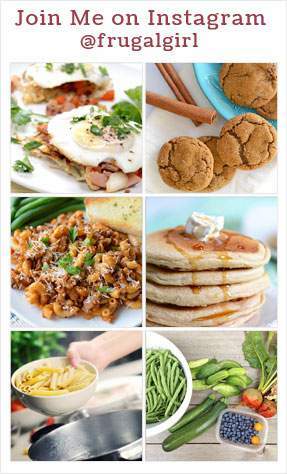 It’s yummy and so versatile. But there’re ingredients you might not want in the store-bought peanut butter. Things like palm oil or hydrogenated vegetable oil and sugar. Shouldn’t peanut butter be made from just peanuts? Or couldn’t you make it from peanuts? Well, let’s start with what ingredients you need to make homemade peanut butter with. All you really need is peanuts to make peanut butter. And maybe something to add a touch of sweetness too. But did you know when you add vanilla it tastes sweeter without having to add sugar? I use vanilla instead of sugar in our homemade sunflower butter to make it seem a little sweeter and it works great in the homemade peanut butter too. You can use salted and roasted peanuts that’s our favorite. But you can use unsalted peanuts too if you are watching your salt intake. Or you can buy raw peanuts, roast them yourself and use those instead but that seems like an extra step you need not do unless you want to. I like to add a little vanilla to add a touch of sweetness without having to add sugar, like the store-bought brands of peanut butter. It won’t taste as sweet but you also won’t be adding sugar. You’ll need a processor to make homemade peanut butter. I like to use my food processor. This model I have works great with two speeds. I make sunflower butter every week and a half in with it. But you can use a blender to make peanut butter too. But it really needs to be a powerful blender. A blender like a Vitamix or a Ninja blender should work well. This video will show how easy it is to make peanut butter at home from start to finish using a food processor. You can use a Vitamix or a Ninja blender if you have one. 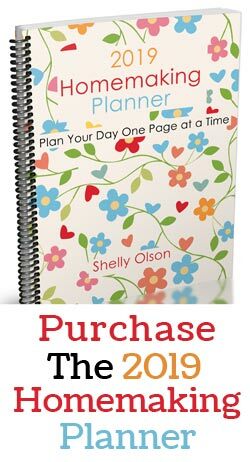 Be sure to keep going for the printable recipe, variations of the original recipe you can try, and how much it cost to make homemade peanut butter. If you’ve gotten this far and said well great if I want creamy peanut butter I’m set, but I love chunky peanut butter. I hear you, I’m a chunky peanut butter person too. If you want to have chunky peanut butter, you can add a few more peanuts at the end of the processing and grind them in a few turns. Or chop a handful or two of peanuts and add them in at the end. Instead of using vanilla, switch and use maple flavoring instead. Or if you don’t have maple flavoring, add a little maple syrup. To the original recipe when adding the vanilla add about 1/2 to 1 teaspoon of cinnamon. It will give a little cinnamon flavor to your peanut butter. Perfect for toast in the morning. How Long Does Homemade Peanut Butter last? Homemade peanut butter can last quite a while. If you store it in the refrigerator which is where we store ours, it should easily store a month or two. Although ours only lasts a few weeks since we go through it so fast. If you need to store homemade peanut butter longer, it can go into the freezer for long-term storage. But you might need to stir the oils back in once thawed. If you want to store the homemade peanut butter at room temperature, only make enough to last a week. And be sure to add it to a sterilized jar after making it. Is It Cheaper to Make Peanut Butter at Home? Now for the big question, is homemade peanut butter cheaper than store-bought peanut butter? What does store bought peanut butter cost? A 16-ounce jar of peanut butter at a good price is $1.99 on sale, it sells for less than that but only once a year. Which works out to $.12 per ounce. I can get peanut butter at $.10 an ounce at Costco. So if you shop Costco that would be an even better deal. Now those prices are for the regular peanut butter with sugar and oils added too. For natural peanut butter at the store, not organic but peanut butter than has just peanuts, oil, and salt. Like our homemade version. That costs about $4.49 for 16 ounces or $.28 an ounce. 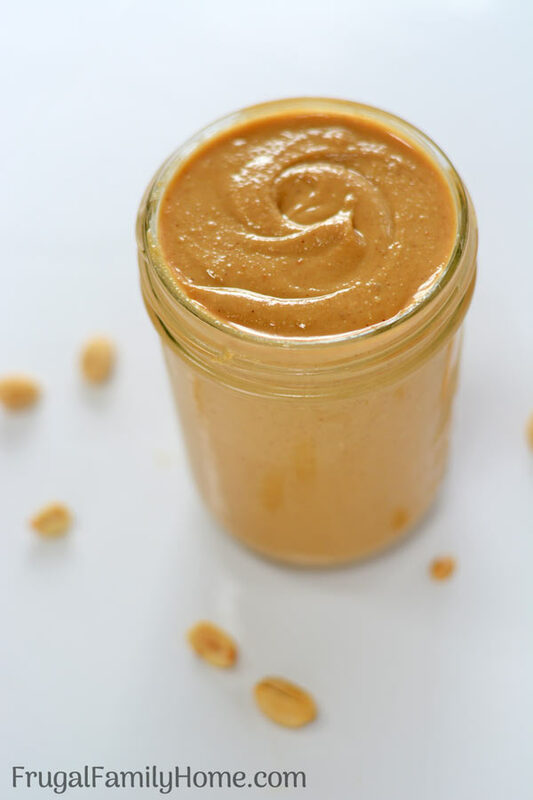 If you want to compare homemade peanut butter to natural peanut butter, it would be $.28 an ounce at the store and the usual best price for regular peanut butter would be $.10 an ounce. 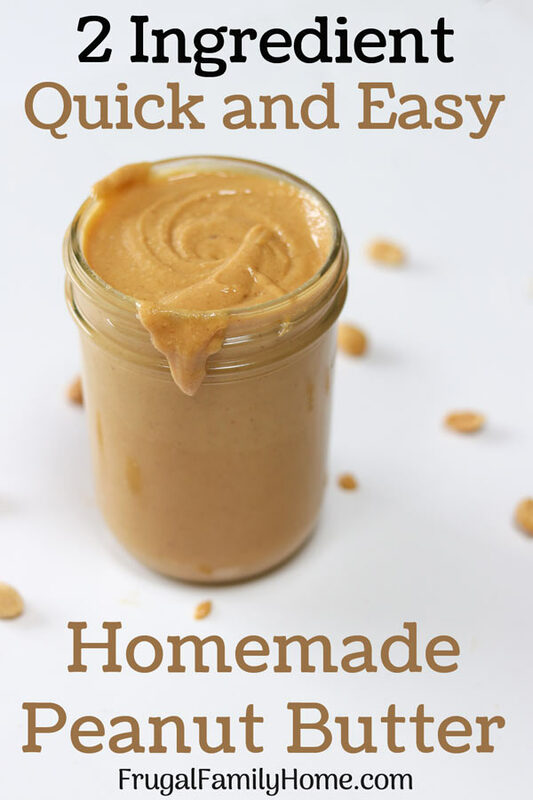 What does homemade peanut butter cost to make? Now making peanut butter at home will cost $1.43 for 16 ounces. That includes peanuts and vanilla. Which works out to $.09 an ounce. It’s not a huge amount of savings over the regular store-bought peanut butter. But if you compare our homemade peanut butter to the cost of the natural peanut butter, that’s that’s a saving of $.20 an ounce. Which means the homemade peanut butter is a saving of $3.21 a jar. Now that is a big difference. If you eat 2 jars of peanut butter a month you can end up saving almost $63 a year. If you eat more than that you could save even more. A quick and easy way to make peanut butter at home and save money too. 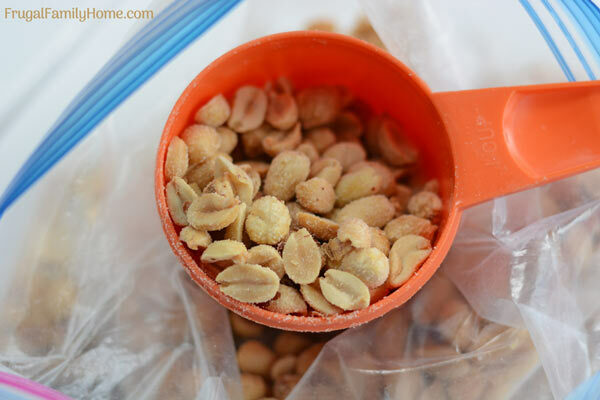 Place the peanuts into the food processor and let run a minute. The peanuts will go from nuts to tiny pieces of nuts. It will start to build up the side and then fall back in. Add the vanilla and keep processing until the peanuts break up more. Stop the processors, scrape down the sides. Continue processing the peanuts until they are smooth and creamy. To make this homemade peanut butter chunky, stir in half a cup of chopped nuts after processing. You can also swap the vanilla for maple flavoring to make a yummy maple peanut butter. Or add cinnamon to make cinnamon peanut butter. 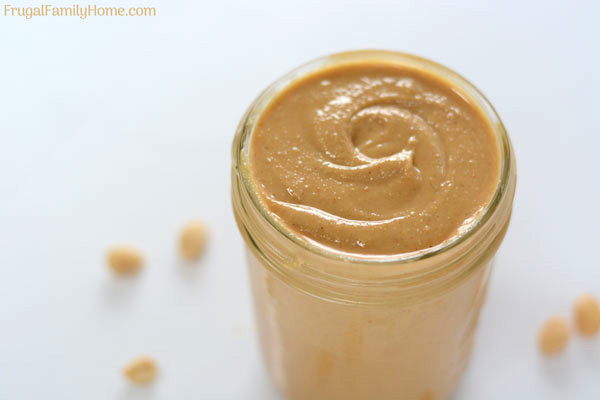 If you’d love to be able to afford the natural peanut butter but the prices are too high, make your own peanut butter. You can save money even compared to the regular peanut butter with sugar in it and eat more healthy too. What do you make at home to save your family money? I’d love to hear about it in the comments below.